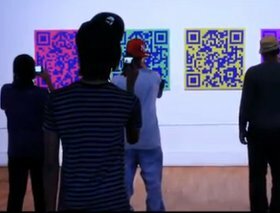 Just like art, the meaning of a song should, for the most part, be left to each individual. Often times, however, songs seem to have such special meaning that we are left no choice but to inquire as to the author’s inspiration. Here’s a short list of songs from Pearl Jam, Eric Clapton, and Poison with a little bit about their history. 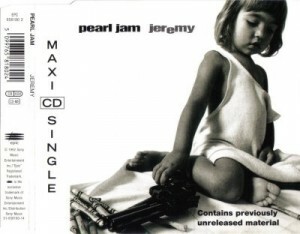 MTV Video Hit, Pearl Jam song Jeremy was released in 1991, featured in the grunge band’s debut album Ten. 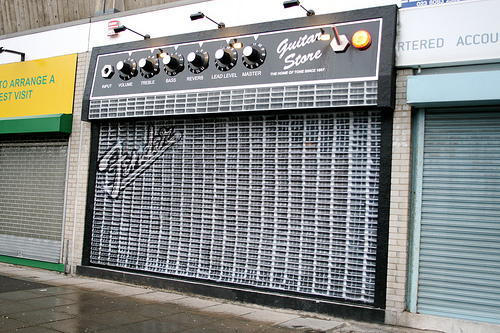 The lyrics belong to singer Eddie Vedder and the music was composed by the band’s bass guitarist Jeff Ament. The song was inspired by a true event and a memory of Vedder’s from his teen years. Tears in heaven – Eric Clapton- wrote the song with Will Jennings, in order to overcome the grief over his 4 year-old-son Connor. Connor fell from the window of the 53-story building he was staying with his mother in New York in 1991. 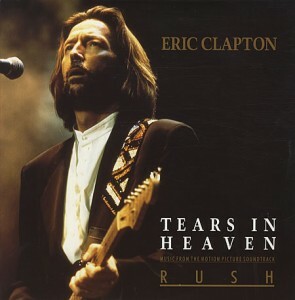 Tears in Heaven remains one of Clapton’s most famous songs as it reached number 2 Billboard Hot 100 singles chart (US). “Just a toerag on the run. 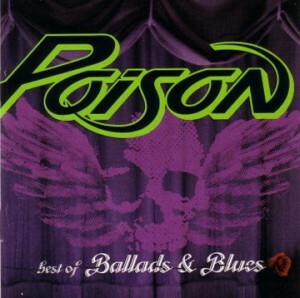 All three of the Poison songs mentioned below are featured in the band’s Best of Album and their stories were penned by the band’s front man Bret Michaels, included in the CD booklet. Something to Believe In is also from the Poison album Flesh & Blood, also written about the death of someone a band member knew. This song was written for a security guard who was the band’s singer Bret Michaels’ best friend, James Kimo Maano. The song had substantial success at the charts as it reached #4 in the US Billboard Hot 100 and #5 on the Mainstream rock charts. It also managed to make it to numbers 35 and 44 (on the UK and Australian charts, respectively). The single’s cover features Bret Michaels’ arm, appropriately tattooed “Something to Believe In” .